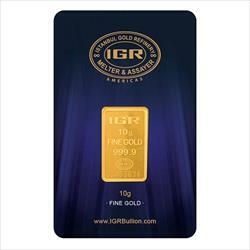 Gold bars and rounds are an easy way to add gold to your collection. Whether you purchase 1 oz. 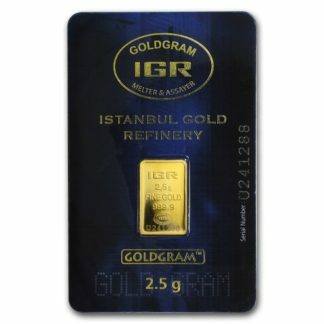 gold bars and rounds, or higher weights like 100 oz. 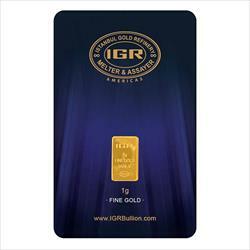 gold bars, a single purchase can quickly make your collection more valuable. 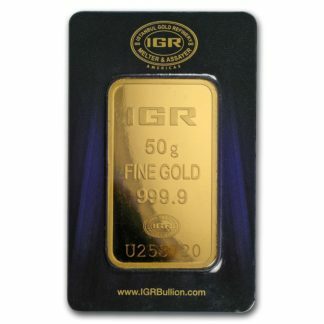 Gold bars are also easy to store and are great to collect because they can be purchased in incremental weights. 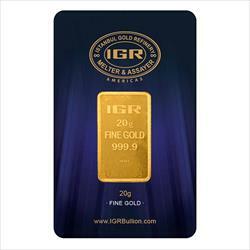 We offer gold bars and gold rounds from a variety of suppliers, including PAMP Suisse, Credit Suisse, Perth Mint and Republic Metals Corporation.